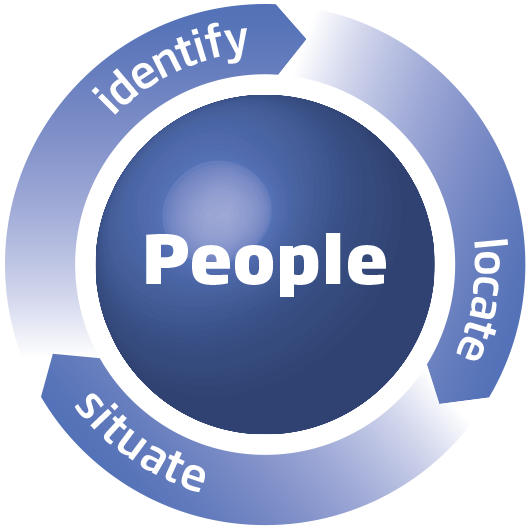 A people perspective uses knowledge of stakeholders’ abilities, experience, competence and culture to enable the design of systems that are fit for their intended purpose. The contribution of treatments, equipment, systems, processes and protocols are undeniably critical to health and care provision; however, it is people who ultimately affect the quality of that delivery. An appropriate awareness of people applies not only to the recipients of care, but also to the providers of care. It is important to acknowledge the diversity of the population and that health and care services should be accessible to, and usable by, as many people as reasonably possible, regardless of age or health condition (Figure 12). Equally, a chief executive and other senior people can have a significant impact on an organisation, through their actions and behaviour, creating a culture that values the importance of the quality of relationships between employees and, most critically, the people in their care. People are diverse in their size and capability, whether they are members of the public, patients or providers of care. Systems should be designed to be accessible to, and usable by, as many people as reasonably possible. The success and effectiveness of a system are dependent on consideration of the people within the system, its context or place and the policy defining its operation. 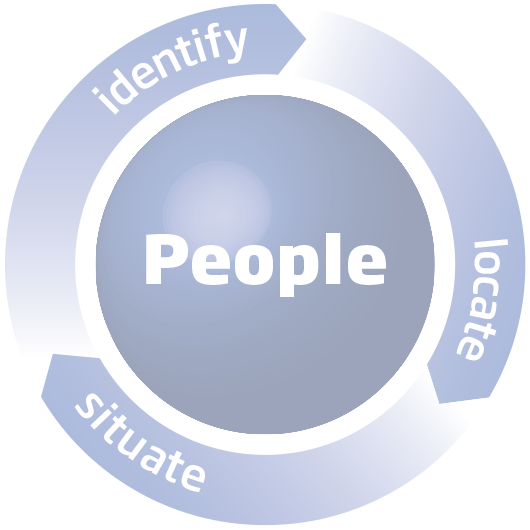 This can be represented as a series of iterative identify, locate and situate cycles where it is crucial to pay attention to provider/patient relationships as well as the relationships between health professionals, and how these can be enhanced by providing appropriate technologies, systems and policies to deliver a quality of care judged by the degree of warmth and reassurance shown to both colleagues and the people receiving care. People are at the heart of an effective systems approach,  permeate all stages of the development and delivery of a system, and are rightfully central to the systems, design and risk perspectives. maintain communication between all system users. establish culture to maximise quality of care. identify policies that put patients first.